We handle the removal of your furniture and personal belongings, from Spain to Canada. 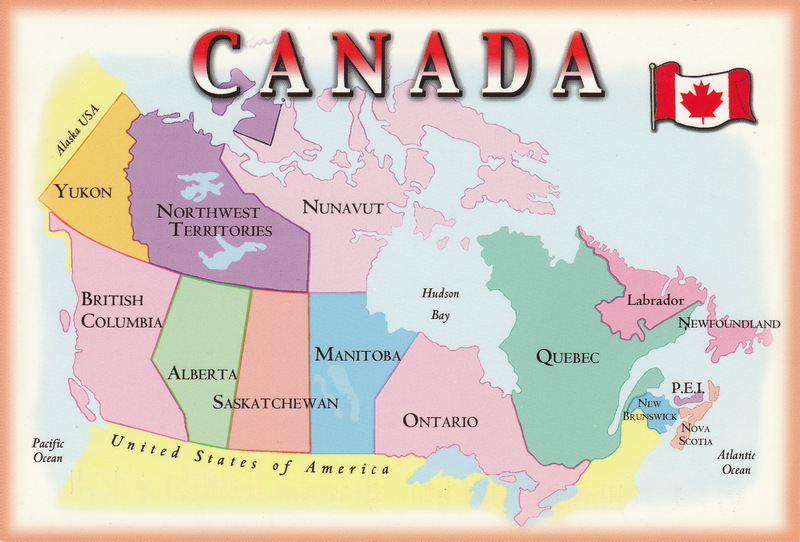 We can reach any city in Canada: Toronto, Montreal, Vancouver, Calgary, Edmonton, Ottawa, Ciudad de Quebec, Hamilton, Winnipeg, Kitchener, London, Victoria, Saint Catharines-Niagara, Oshawa, Windsor, Halifax, Saskatoon, Barrie, Regina San Juan de Terranova, etc. To send your belongings, we use 20feet (30 cubic meters of capacity) or 40feet (60 cubic meters of capacity) maritime containers. In groupage removals you can only occupy up to 20 cubic meters of your personal belongings furniture and boxes. All of our maritime removals to Canada start from your residence in Spain to the port of Toronto, Montreal, Vancouver, Quebec, depending on your destination. Here in Spain we give you all the legal documentation and legal requirements to carry out your international removal process with no problems. Departures of ships every 10 day with trips lasting approximately 25 days to reach the ports in the Canada. In addition we offer delivery service of your belongings from the port to your residence in Canada.